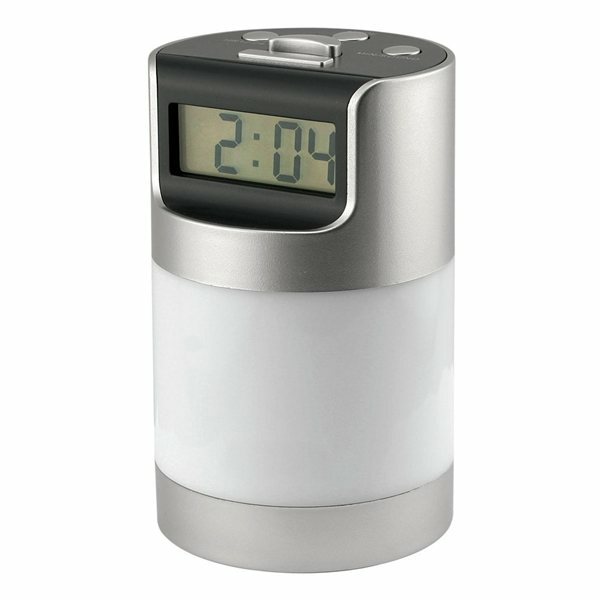 Talking LCD digital alarm clock with 360 degree desk light. 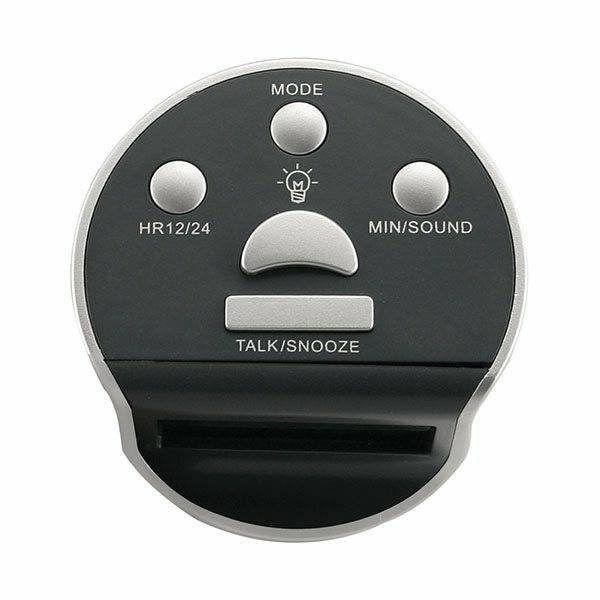 Features 5 different fun sounds to wake up to. Snooze button on top of clock for easy use. 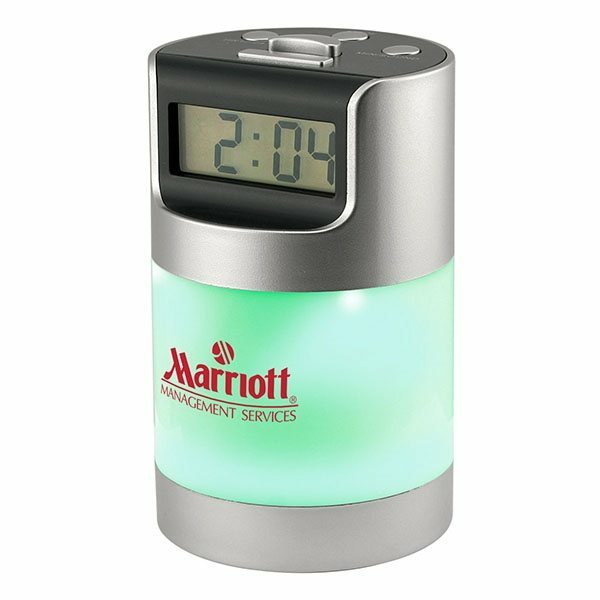 We are in an automotive industry and ordering this as promotional gift for an event last month was a terrific idea. My clients find it cool and valuable. We used as an appreciation gift for participants. We had a brief deadline to meet, it was met with out a problem. Thank you for your help and expertise. Excellent, looked fantastic, people loved them.